Rely on us for timely delivery as we are assisted with up-to-date transit facilities and logistics services. Raw material that is used for preparing the offered lot is sourced from the genuine vendors. Also, we procure it only after complete quality inspection. 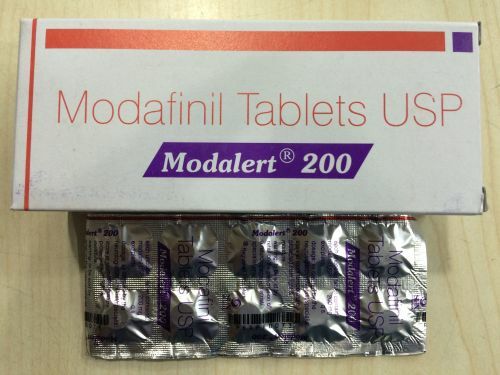 Modalert 200 Tablets treatment of excessive daytime sleepiness, narcolepsy, obstructive sleep apnea, chronic shift work sleep disorder and other conditions.